Whether you live an active lifestyle or simply prefer not to wear prescription glasses, the convenience of contact lenses make them the perfect fit for many people. Because contact lenses are worn directly on the eye, it is crucial that we take the time to perform a one-time-only contact lens fitting with each new patient who requests contacts. A contact lens fitting allows us to evaluate the overall health of your eyes and determine which lenses are the right fit for you. Doing so will help ensure the safety of your eyes and long term visual health. Evaluation of your eyes’ overall health and the level of moisture present to ensure you can safely and comfortably wear contacts. 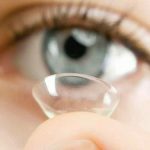 Determine a contact lens prescription. 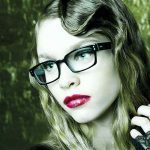 We can do this using your most current eyeglass prescription or if needed we can book you an eye exam with our on-site optometrist. Measurements are taken of your corneal curvatures to ensure a proper fitting lens. You’ll participate in a one-on-one teaching session where you’ll be provided with a trial lens and instructed by one of our skilled opticians on how to properly and safely insert and remove the lens. Afterwards, we’ll discuss the maintenance of your lenses and provide you with a lens care starter kit. You’ll be instructed on when to wear the trial lenses over the next several days at the end of which a follow-up appointment is required. 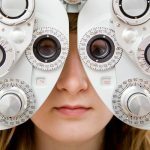 During the follow-up appointment, we’ll again check the overall health of your eyes and ensure your lenses are fitting properly and comfortably. 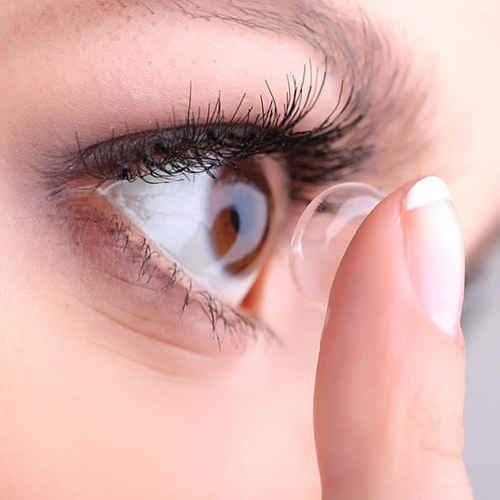 The contact lens fitting process is provided for a small fee which can be applied as a discount towards the purchase of a one year supply of contact lenses. 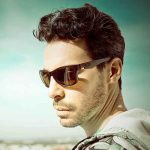 Book your contact lens fitting at Monkey See in London today and soon you’ll be experiencing the freedom and superior vision that contacts can provide.